Liz is our expanded duties dental assistant and has been with McGuffey Bear Tooth Dental since opening in August, 2006. Liz has over 25 years of experience in the dental field, and is truly gifted at patient comfort and thorough care. Her attention to detail and artistic ability make Liz an outstanding assistant to Dr. McGuffey. Liz also holds her certification in phlebotomy and volunteers for multiple health fairs around the community. When Liz is not working, she keeps busy with her husband of 16 years and her two children. As a family they enjoy camping, fishing, travel and sports; and have a golden retriever named Dyson who keeps her on her toes! Michele came to us out of dental assisting school in May of 2011, and has since gone on to get her expanded duties certification. She has the ability to make all of our patients feel at ease, even the most anxious of patients! Michele likes the versatility that dentistry offers, and enjoys establishing meaningful relationships with patients. In her down time, she enjoys spending quality time with her husband and their two daughters as well as with her identical twin sister. Michele just got 2 kittens who are keeping their family and their dog Ludo very busy! 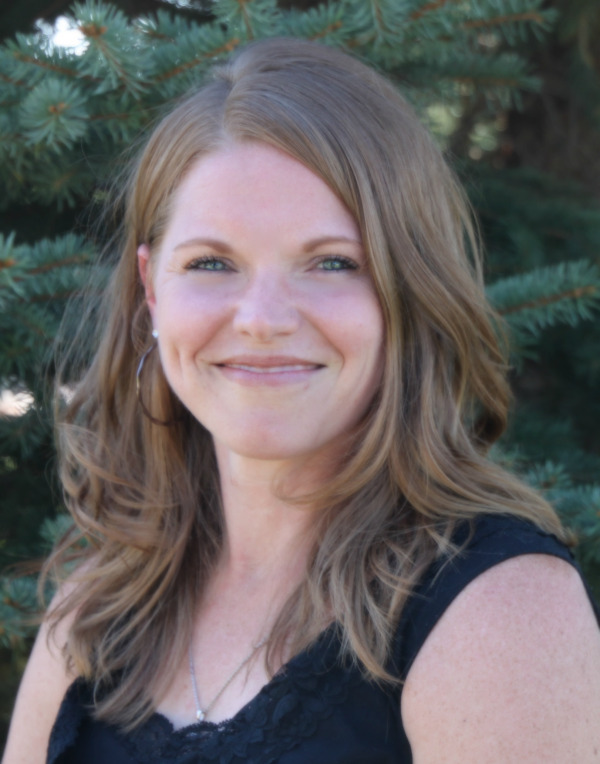 Kristy is our part time registered dental hygienist and has been with Bear Tooth Dental since January, 2012. 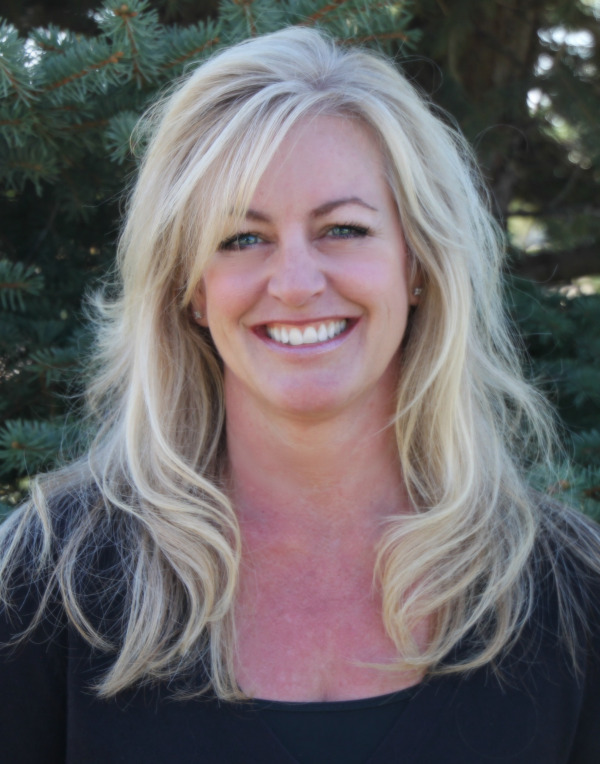 Kristy has been a dental hygienist for 25 years since graduating from Parkland College in 1989. She enjoys getting to know her patients and their families, and helping them to achieve their oral hygiene goals. She has been married for 25 years, and has 2 daughters. Outside of work, she enjoys hiking, biking, running and spending time with her family, their cat; Pooh and their newest addition-adopted dog Tucker! Reagan is our full time registered dental hygienist and joined us July, 2016. She is a Greeley native and went on to continue her education at CSU-Pueblo where she earned her bachelor's in Biology, while playing softball during her four years there. 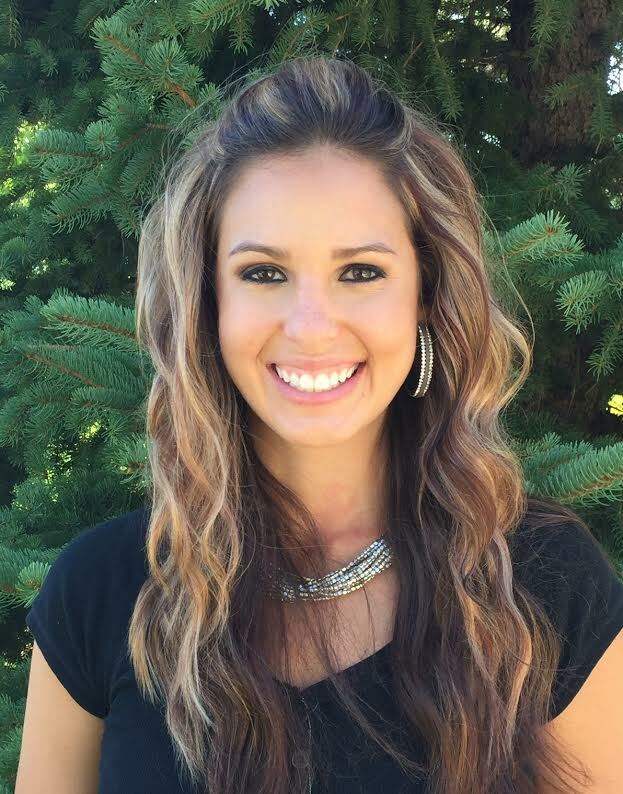 Reagan then went to dental hygiene school at Pueblo Community College, where she received two awards in clinical excellence and clinical excellence in Periodontally involved patients. She looks forward to improving and maintaining her patients oral health. During her free time, Reagan likes to be outdoors; running races and hiking 14ers! She enjoys spending time with her family and visiting extended family in Illinois. She also is an animal lover and has yet to meet a dog she doesn't love! 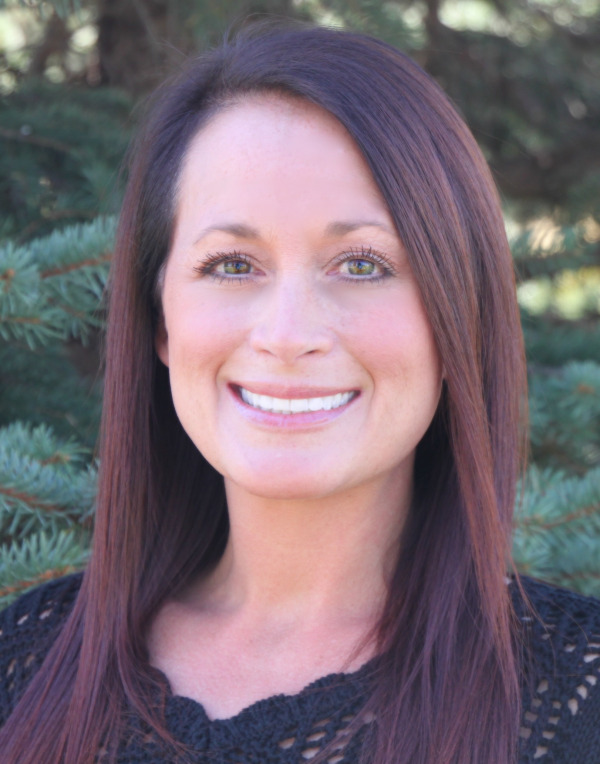 Jenna joined the Bear Tooth Dental team in July, 2014 as our full time Patient Care Coordinator. She began her career at State Farm Insurance at the Greeley location, and we are thrilled to use her insurance knowledge at our office! 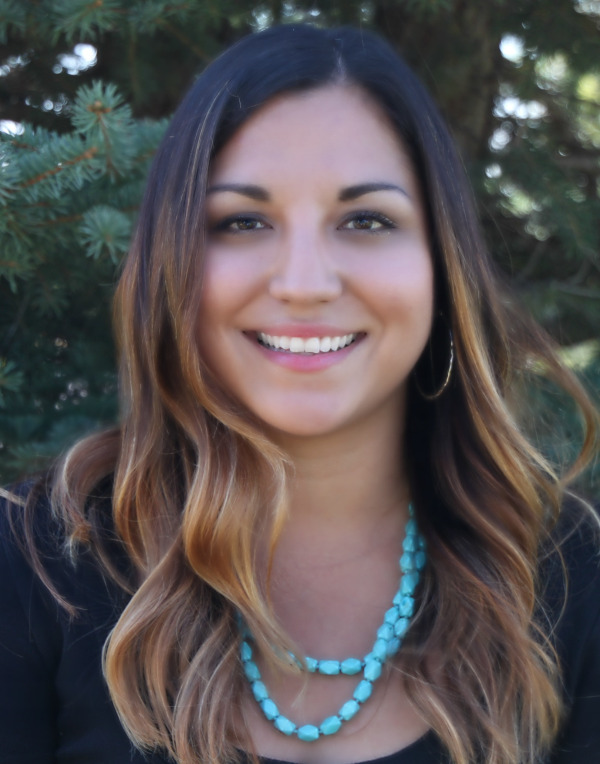 Jenna is from Sanford, CO and moved to Greeley in 2012 after graduating from Adams State University with a bachelor's degree in Business Management. In her spare time, Jenna likes to spend time with her husband, family, & friends; and enjoys camping and fishing. She also enjoys chasing after her wild mini-Aussie Murphy! 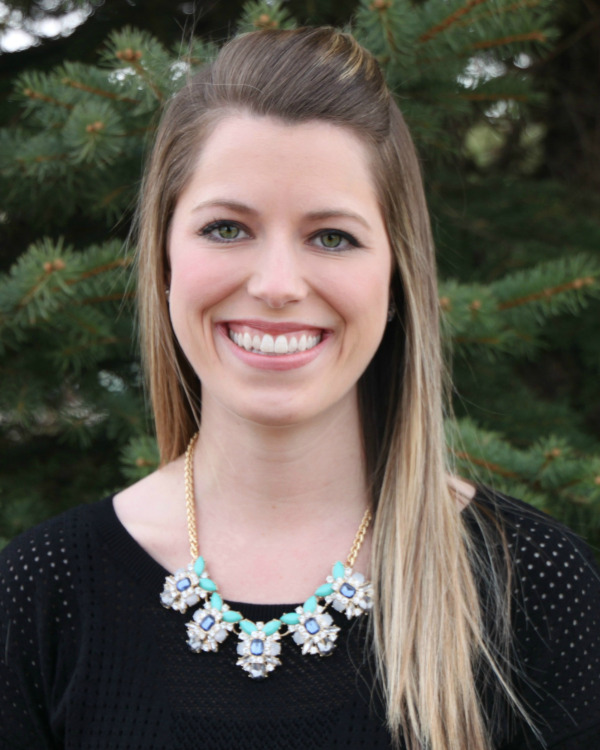 Allie started at McGuffey Bear Tooth Dental in December, 2014 as our full time Patient Care Coordinator and completes our dynamic duo up front working with Jenna. She moved from Ames, IA with her husband in September, where he became the head wrestling coach at the University of Northern Colorado. They recently adopted a cat from the humane society and named her Opa. She has become a welcome addition to their household and family! Allie graduated from Drake University in 2011 and is originally from Omaha, NE, where she enjoys spending time with her family and friends. She is really enjoying Colorado so far, and has loved meeting our wonderful patients and their families. Allie is enjoying the Colorado mountains and sunshine as much as possible!